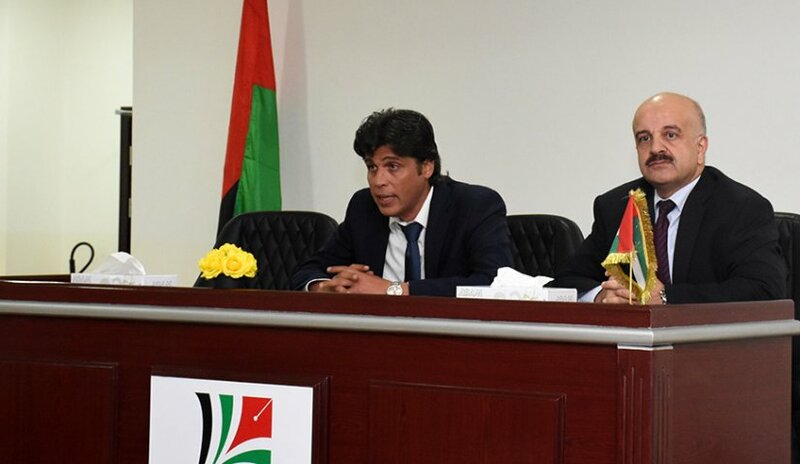 Vice President for Academic Affairs of Al Falah University, Dr. Samir Al Barghouthi, met on Monday with members of the administrative staff to update and discussed the latest developments and events at the university. 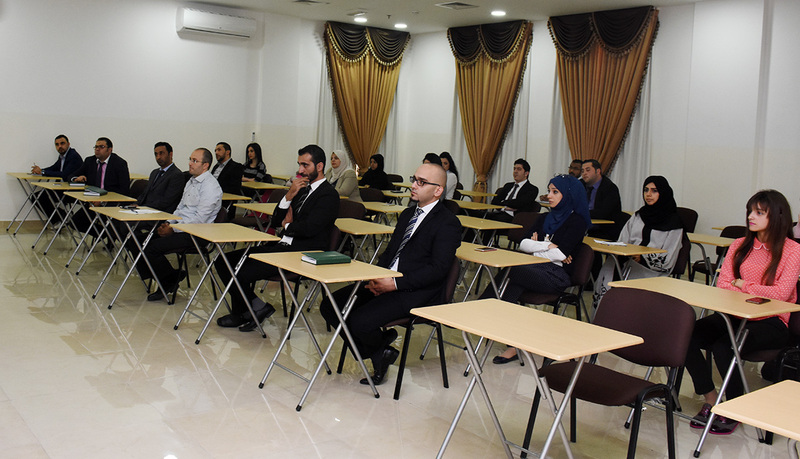 Dr. Barghouti commended all the administrative members on their services to the university and congratulated on their hard work and support in helping the university reach the first rank at the state level. He stressed the need to continue at the same pace to achieve more success in the near future. He focused on various important areas for professional commitment with regards to compliance to the policies established by the university. In the end Dr. Barghouthi answered queries raised by the members and acknowledged their suggestions.